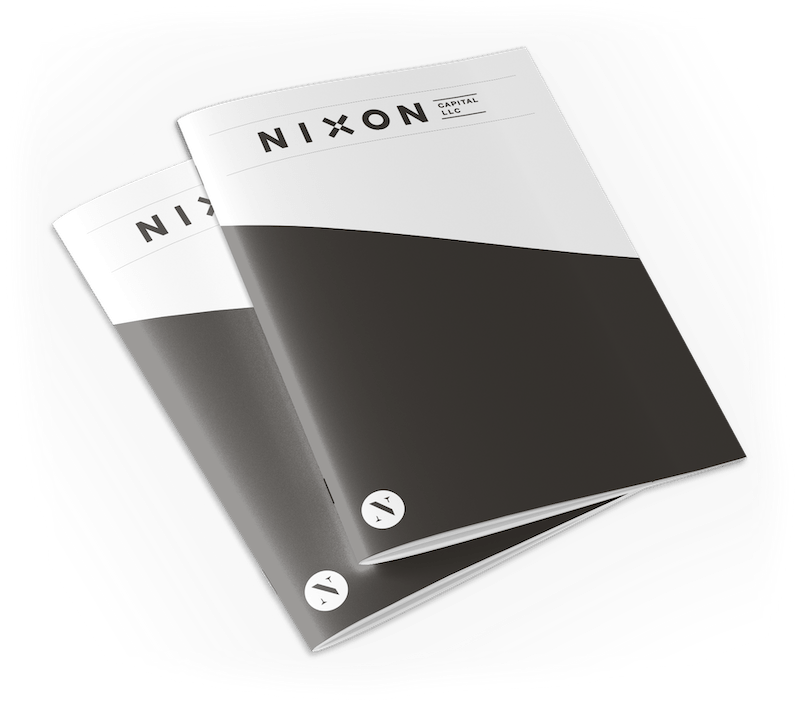 Researching and acquiring investments from an under-appreciated pool of assets is what we seek to do at Nixon Capital. In our case, the underrated pool of assets we often search is the pool of corporate spin-offs. A spin-off is a corporate action in which a company splits itself into two separate publicly traded companies with separate management teams. Companies implement these transactions in order to potentially seek true value for the separate assets, but there is often a period of perceived uncertainty during the process when spin-off firms can be purchased at bargain prices.